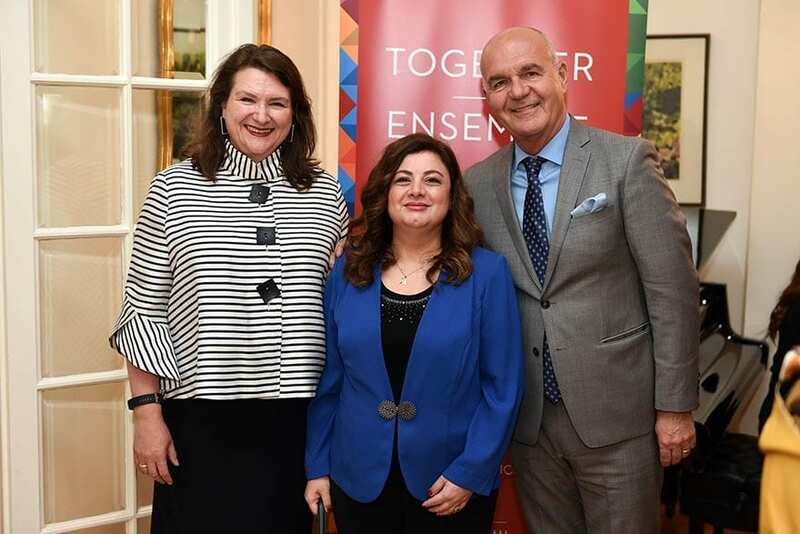 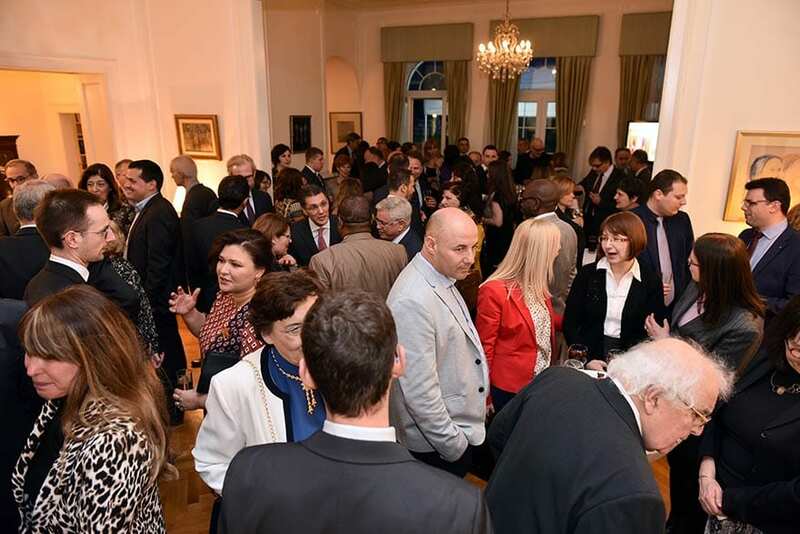 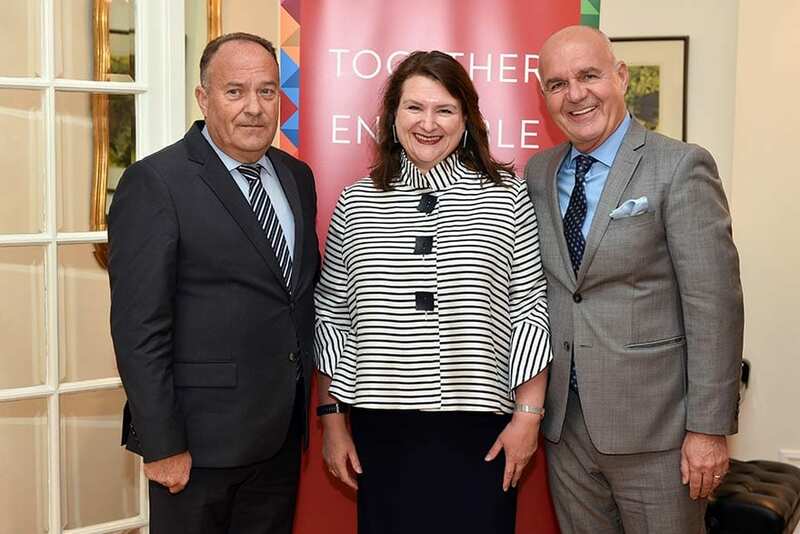 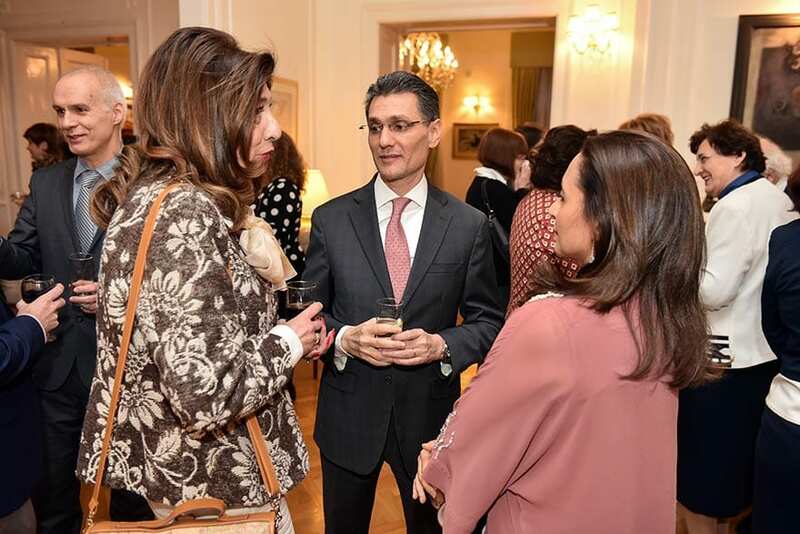 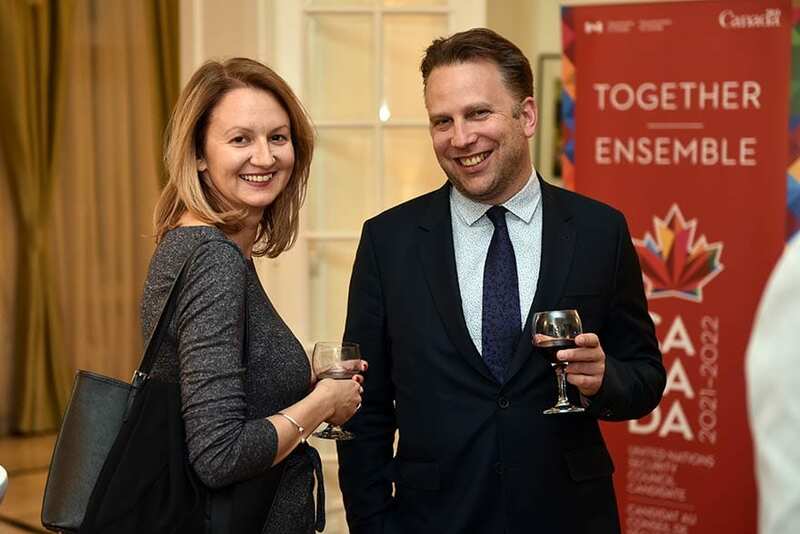 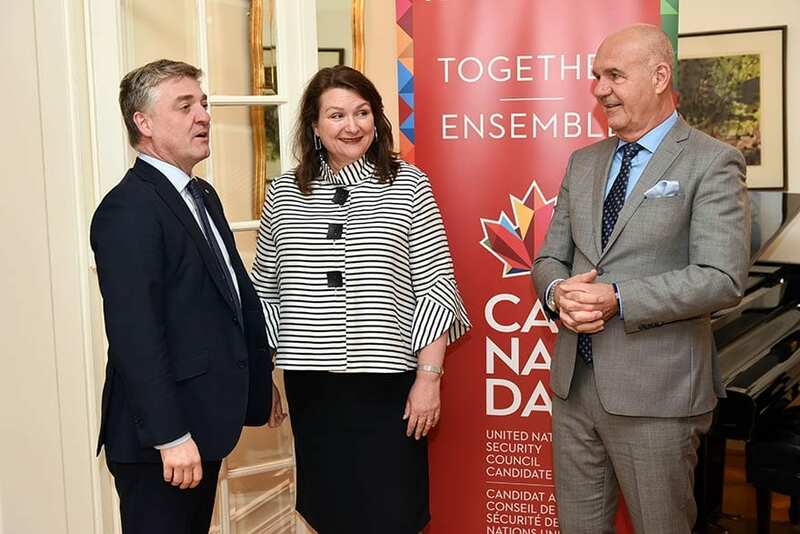 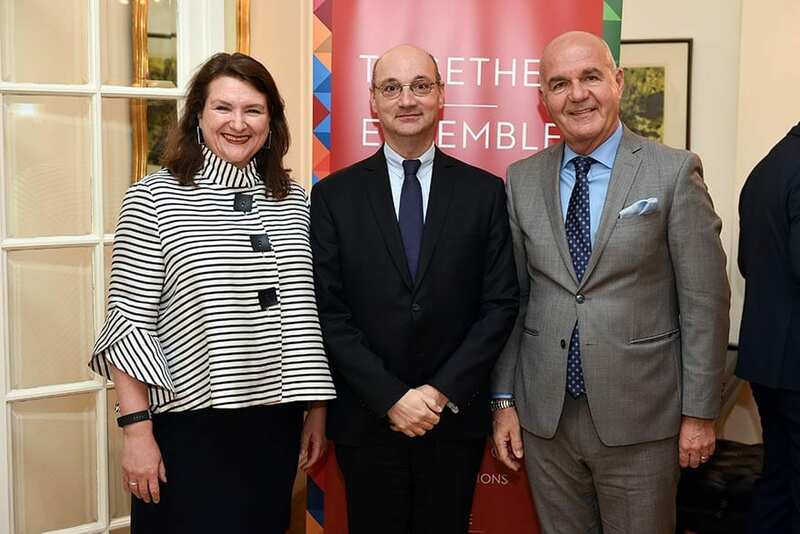 The closing ceremony of this year’s Francophonie Month took place in the Residence of the Embassy of Canada, an event which united the partners and participants from a diverse program in March that highlighted the value and importance of the Francophonie in Serbia and worldwide. 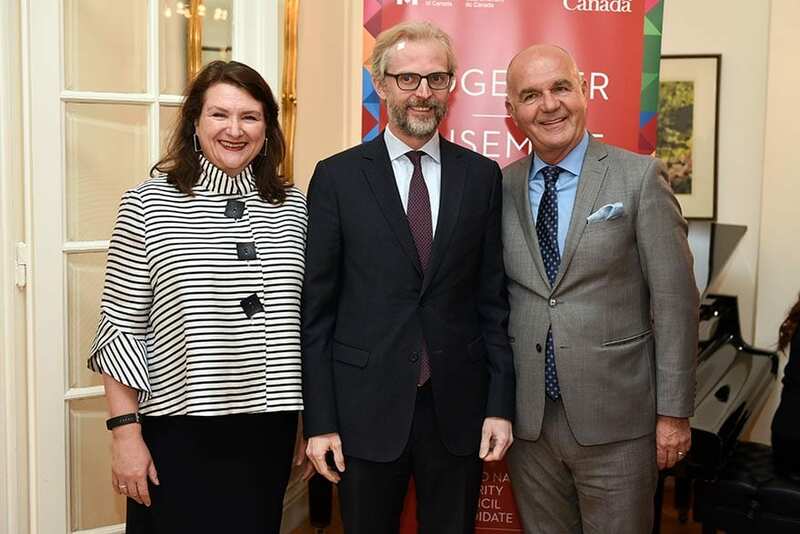 On this occasion, awards for the francophonie dictation and francophonie song contest were handed. 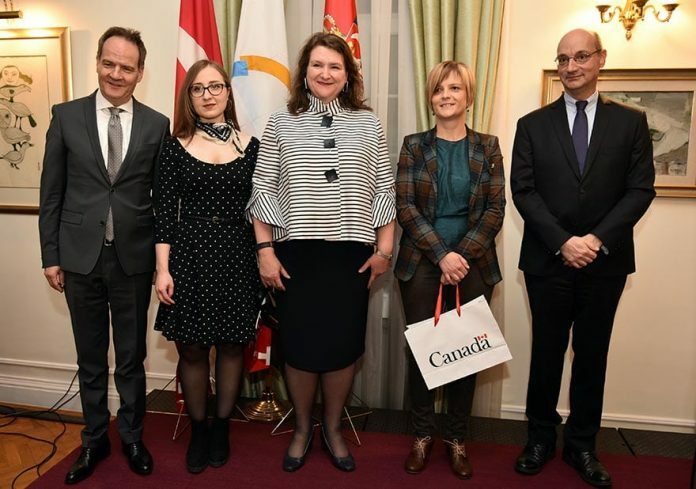 Winners of the francophone dictation competition are Smilja Gorčić, Nemanja Kutlešiću and Nataša Popović, while winners of the francophone song contest are Aleksandra Vinčić and Milutin Milić. 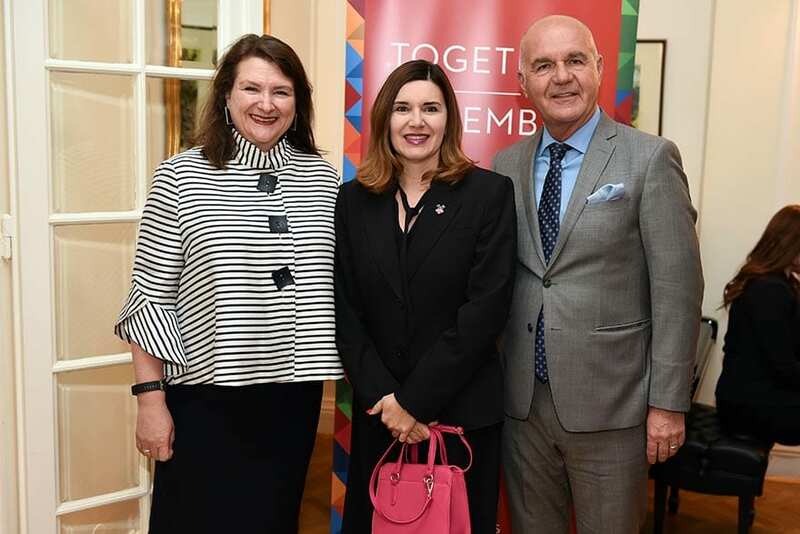 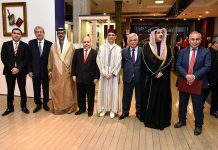 Serbia, as a new Associate Member of the International Organisation of la Francophonie, was represented by Mladen Šarčević, Minister of Education, Science and Technological Development of Serbia.